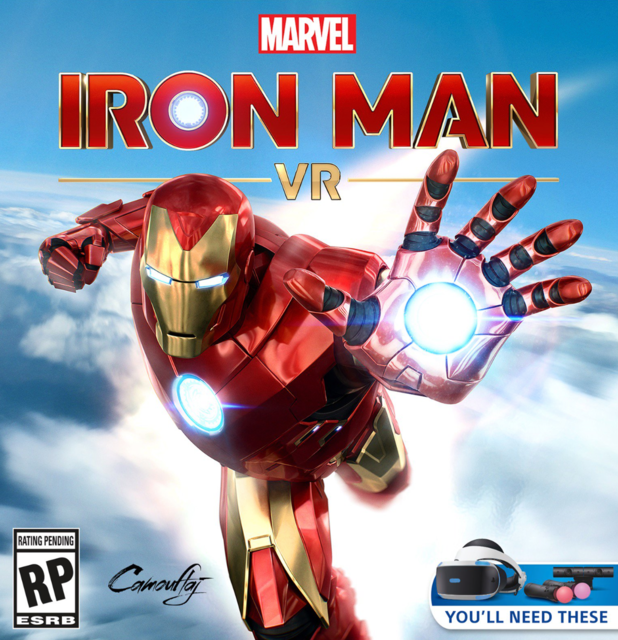 Iron Man comes to PlayStation VR. I feel like this now needs its own topic since it sounds like an actual game. “We’re not making a rail-shooter. We’re not making an amusement park game. 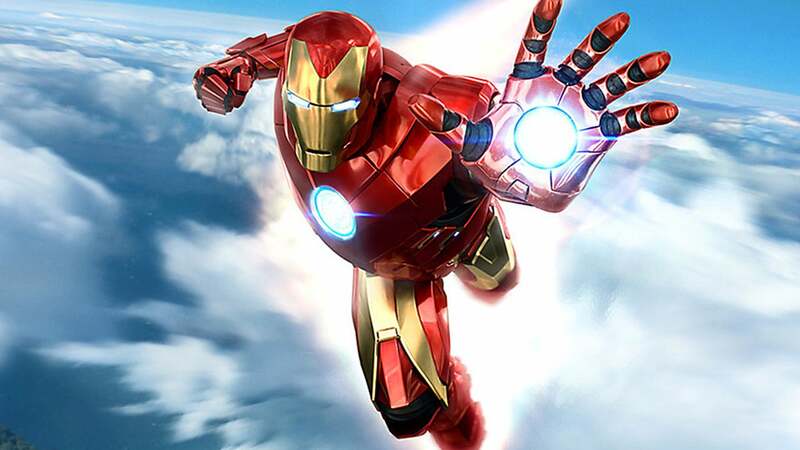 We’re not making a short demo or an experimental Iron Man ‘experience,’” game developer Ryan Payton told me last week in New York City after I had finished a demo of his studio’s forthcoming game, Iron Man VR . It was comfortable to play and didn’t make me feel nauseous throughout the 20-minute demo. It allows for smooth rotational movement, which can trigger nausea in some players, but also allows for more stuttered, segmented turning movements, which tend to stave off motion sickness. The biggest hitch was the wire connecting the headset to the console sometimes getting in the way. The controls felt fine and the Move controllers kept up with what I was doing. Thankfully they absolutely nailed the sensation of flight. As someone that doesn’t get motion sick it’s hard to tell if it will be comfortable for everyone, but the HUD and clever UI effects should help battle that vertigo feeling. Luckily for me, I went full-speed at all times and felt amazing. You position your hands much like Iron Man would then pull the PS Move controller triggers, meaning the thrusters come out of your palm, not where you point your fist. While flying this means you rest your arms at your side, hands near your waist, and twist your wrists to steer while flying. It looks ridiculous, but feels amazing. The most impressive thing about flying and shooting for me, someone that uses all major headsets equally, is that the team at Camouflaj actually figured out a way to make PSVR 360-capable without losing tracking on the controllers. Normally you can’t turn around in PSVR because the single camera can’t see your controllers anymore. But what they’ve done here is estimated your hand position for shooting or flying and then using the accelerometer in the controller they can still track rotation. Then as soon as it’s back in view it resumes tracking. The end result is that as you’re turning or spinning to aim you don’t actually notice the split second of lost tracking like you do in other games — no controller drift or floating away or disappearing. A thrilling first encounter with developer Camouflaj’s upcoming PS VR action game. I was told that the game would be an 8-10 hour experience. It feels like an actual game, built for VR, rather than a tech demo. It looks fantastic and most importantly, I felt absolutely no motion sickness which was surprising to me considering it probably involves more fast-paced movement than any game that I’ve ever played. 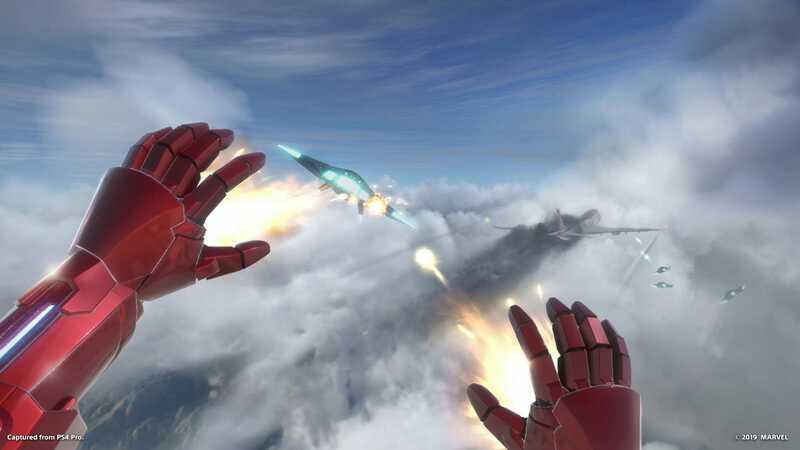 Iron Man VR may have some ho hum voice acting but it seems to have intuitive flying and shooting mechanics that a true Iron Man game would need. Simply put, this could be the Iron Man game we've been waiting for. The new PlayStation VR game is the closest you’ll get to flying and fighting like Tony Stark. PlayStation's new VR game puts you in control of your favorite Avenger's high-tech suit. It's awesome. 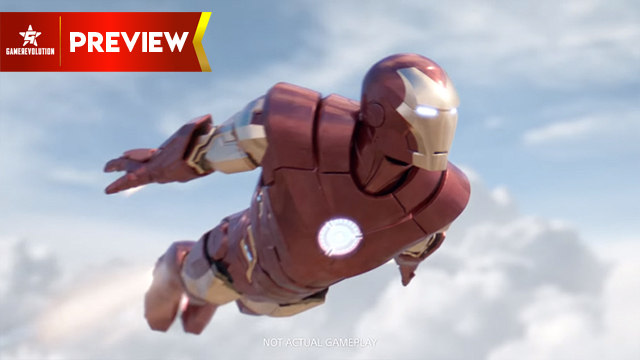 [W]ith as robust of a gameplay system as appears to be in place, I’m excited to explore the skies and life of Tony Stark in the full game. 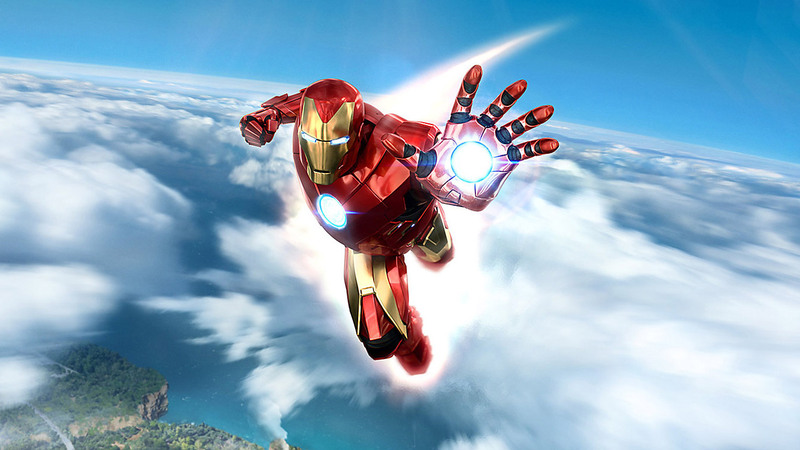 Iron Man in VR is a surprising blast, one with a lot of potential after our hands-on demo.